For the last couple years Jamie Joseph has been writing stories from the frontline of Africa’s poaching crisis. 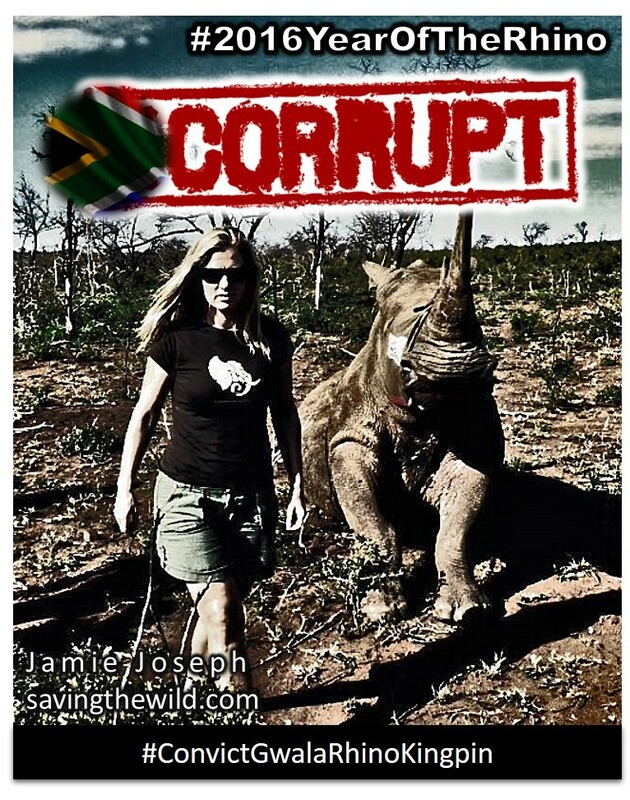 Last month on the 28th of January she published a story exposing Gwala, arguably the biggest ever kingpin identified in these rhino wars, and the allegedly corrupt magistrate that is linked to his syndicate. Jamie will be in Auckland for one night only before returning to South Africa for Gwala’s trial. 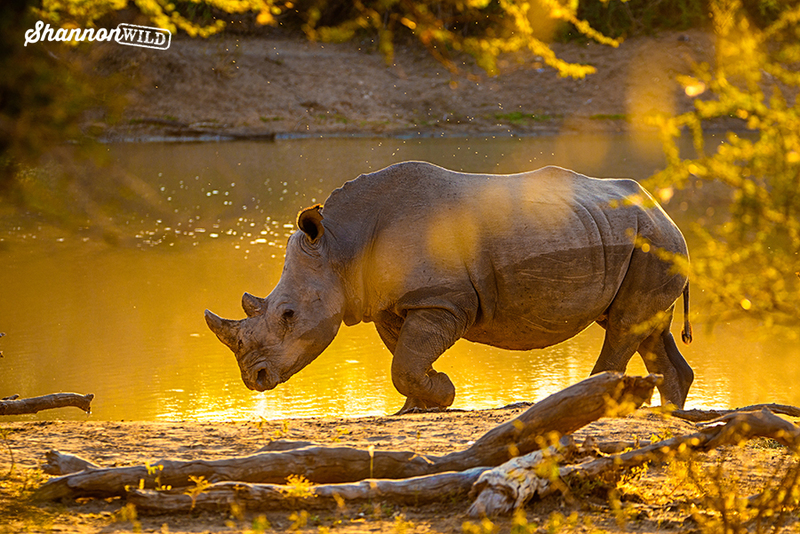 In this intimate dinner fundraiser she will be talking about what it’s like living wild with elephants and rhinos while shadowing the anti poaching rangers that continue to put their lives on the line in the battle against extinction. She will also be talking for the first time about her experiences being on the move after publishing her breakthrough story, and what it’s going to take to make sure justice finally rises to the surface in this cesspit of corruption. 6 – 10pm, Three delicious courses by the amazing Chef Ben Barton. Wine & beer included. Vegan & vegetarian options. NZ$120 per person. Limited to 40 people. All proceeds go to the men and women on the frontline that have played a key role in ensuring justice is served to Gwala. Special thanks to the TEDxAuckland community and Imake a Difference for their enduring support. Elephant Hill has also kindly gifted their award winning wine for the evening, and of course to Scarecrow for hosting the event. 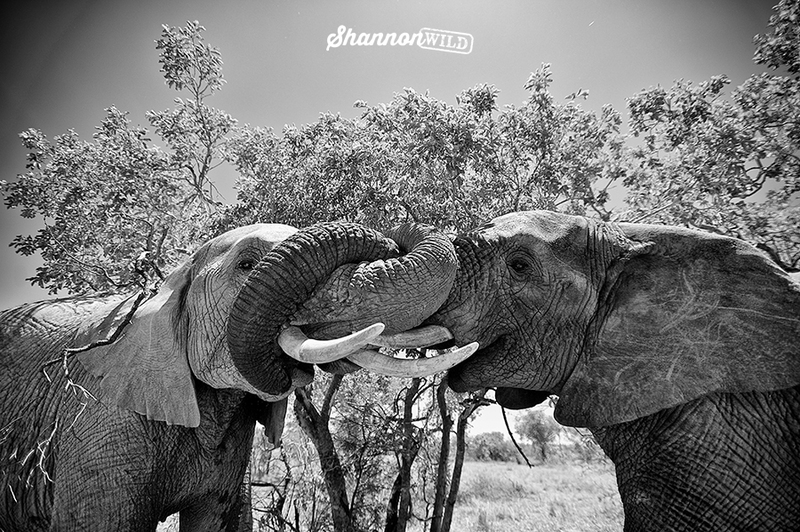 And Shannon Wild has donated three of her beautiful photographs for sale on the night. See below. One off print. Breaking… 26 February 2016. Exclusive 45 minute interview with Kim Hill, Radio New Zealand. Jamie rocks – one of the most energizing interviews, she had me captivated from start to finish. All power to her. Can u recommend Lawrence Anthony’s book “The Elephant Whisperer”? 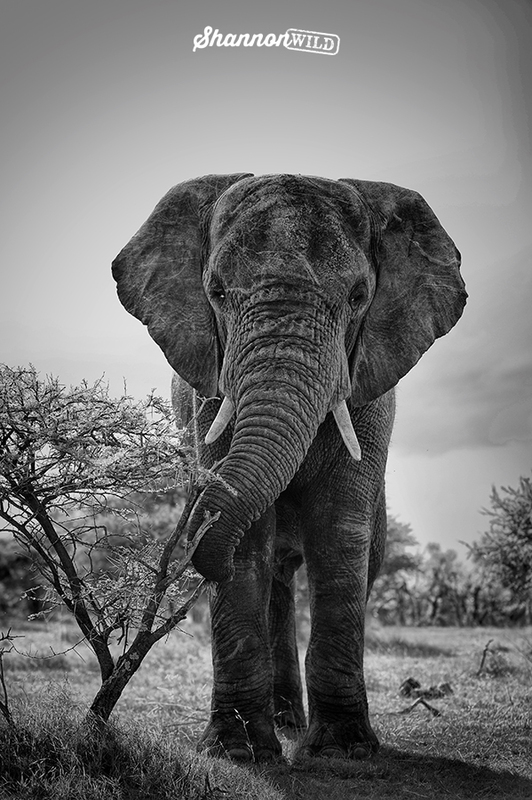 It tells the story of the herd on Thula Thula that Jamie mentioned. Great read. Very moving. Please Kim, ask your guest to tell John key not to accept the gift of a young elephant? Taking it away from its family is just wrong. Why do the Chinese need magic, mystical aphrodisiacs to such a great extent? Deal with that inadequacy and maybe they won’t need so much Rhino horn. Will they never learn to care about anyone but themselves! Our SAS and other country’s SAS, are always looking for live training exercises. Tracking and taking out, by whatever means, these criminals would be great training for the special forces guys. Fascinating, horrific, heartbreaking discussion between Jamie Joseph and Kim on rhino poaching on @SaturdayRNZ.